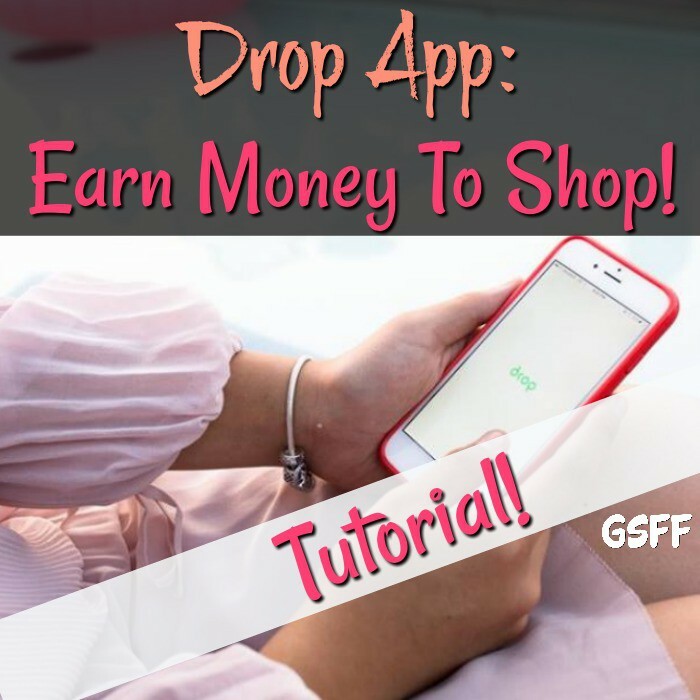 You are here: Home / Finance / Drop App Tutorial: Earn Money for Shopping! Have you heard of the Drop app? It’s free and it’s a great way to earn rewards effortlessly – we like easy, right? Can you still remember when you had to carry a bunch of loyalty cards or hang them like medals in your key chain? When you needed to have them scanned by your favorite store, you had to find the card from the many ones you had. Luckily, gone are those days — everything is electronic now! For a lot of people, the best rewards are those that don’t take a lot of effort to receive. That’s what Drop App promises to deliver. 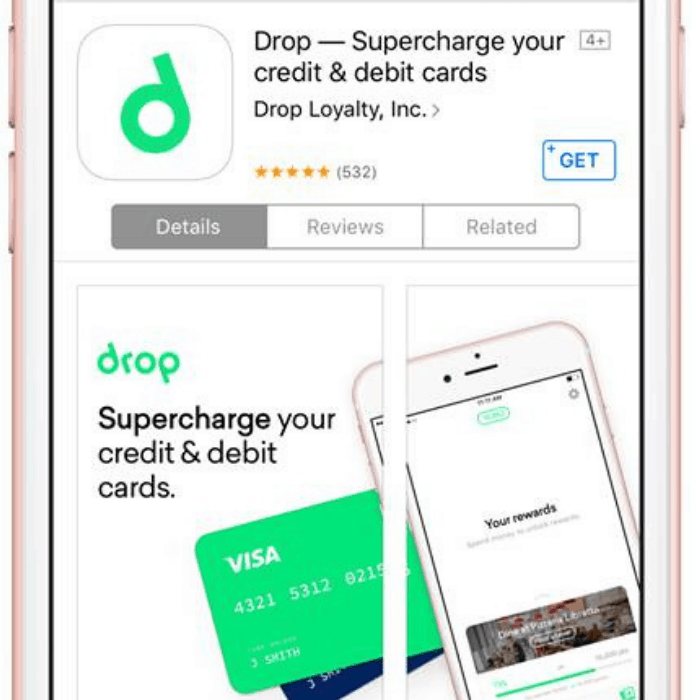 Drop is an easy-to-use app that lets you earn gift cards from money you’ve already spent. The app tracks your credit and debit card purchases. It automatically adds Drop points to your account once you spend at one of their listed merchants. The app is pretty straightforward. Spend like you normally do and collect points. Once you reach a certain threshold, you can redeem the points for gift cards from different retailers like Amazon, JC Penney, Dunkin Donuts, and Whole Foods! 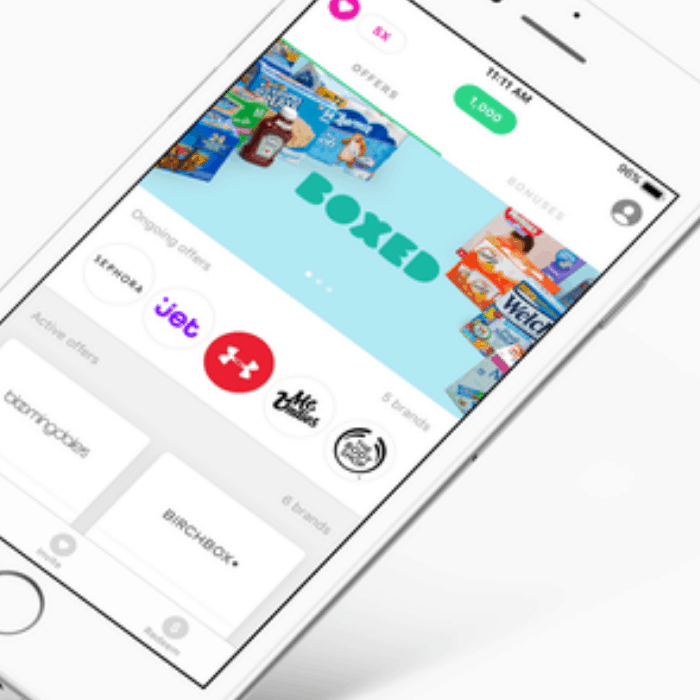 Once you download the app, you will be prompted to choose five of your favorite brands. Choices range from Walmart, Amazon, Starbucks, McDonald’s, Uber, and more. 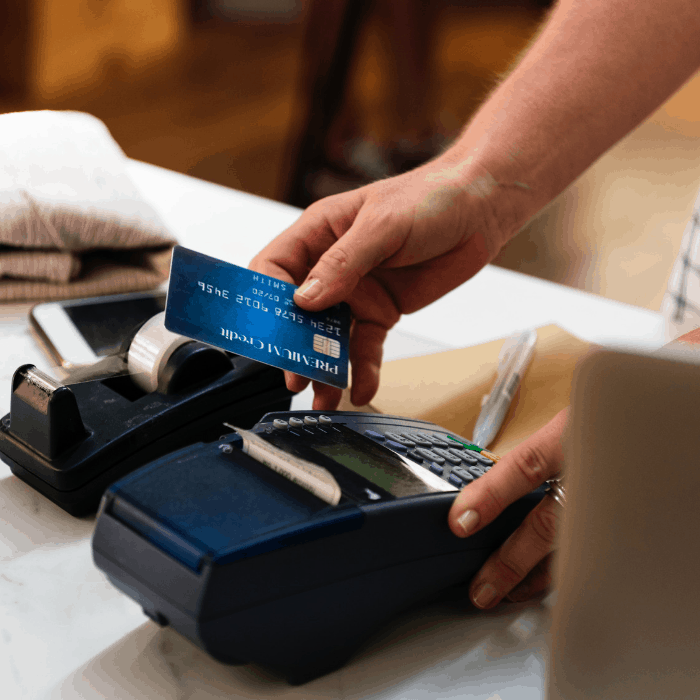 You need to link your debit and credit cards to start earning points. PLUS, the Drop points you’ll earn are in addition to your credit card reward points! You can triple-drip on rewards! Some people are hesitant to link their cards to apps. Drop is safe. It uses a 256-bit bank-level encryption to protect your data. Once your card is connected, you’ll start earning points automatically when purchasing from the participating brands. You don’t need to take out your smartphone and scan anything for points, or type in your loyalty number. All your reward points will be automatically added to your account. Once you’ve earned enough points for redemption, you will receive an email. 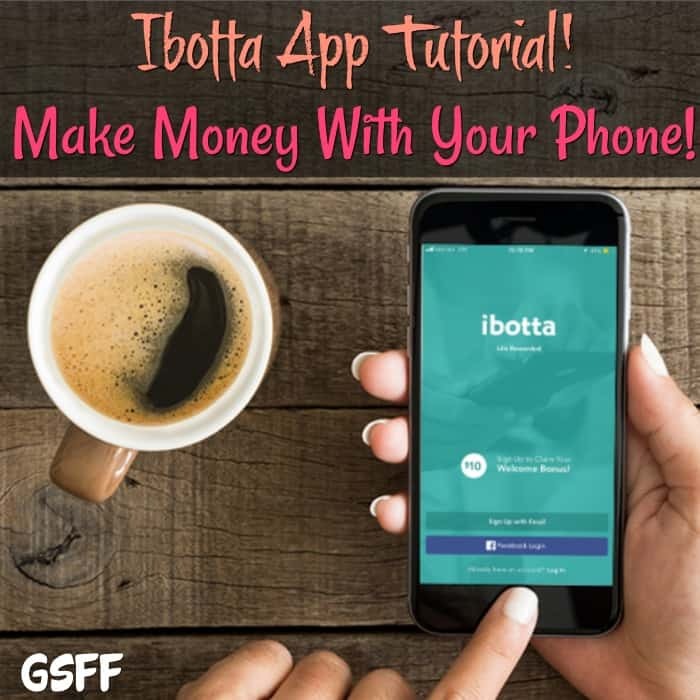 You might also like: Ibotta App Tutorial! One Of My Favorite Must Have Apps! The app is easy to use! After your initial setup, everything is automatic. You don’t need to do any extra work. Just shop like you normally do and start earning rewards – automatically! You can download the app from Google Play or iTunes. You may also go to the Drop Website and enter your phone number. They’ll send you a download link directly to your phone. Once you have downloaded the app, open it and create a profile with your information. When prompted enter code: 2qrrp to get your first $5! You will be prompted to link your credit or debit card. After connecting your card, you will be asked to choose five of your favorite brands. These are prominent brands like Starbucks, Amazon, Walmart, Target, Uber, and more. You need to choose wisely! You cannot change these once you’ve selected them. I recommend picking where you shop the most. Drop will alert you of any new offers from the brands. You’ll be prompted to sign up for a few bonus offers. This can range from a one-time offer to earn a lump sum of points to earning extra drop points by sharing a link with your friends. Drop also has a section called Bonuses where you can complete certain tasks to earn points. These can be getting a friend sign up, linking another card, or completing a number of purchases for the week. Now, all you have to do is shop using your linked cards at the stores you’ve chosen. The points will automatically go to your account. When you reach a certain number of points, you can redeem them for gift cards to popular retailers. You can trade 10,000 Drop Points for a $10 gift card from Dunkin Donuts or 40,000 Drop points for an Amazon gift card! 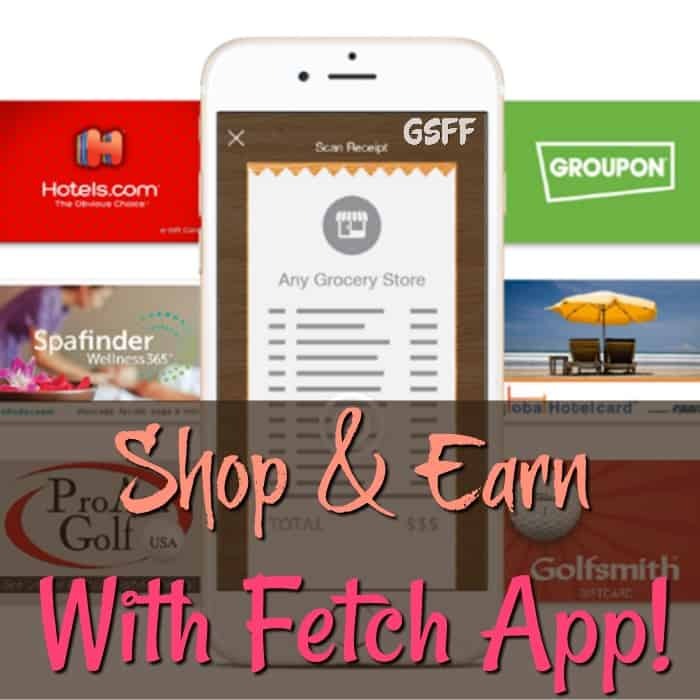 You may also like: Shop And Earn With Fetch Rewards App! Includes Tutorial! Have you tried using the app? How was it? I would love to hear about your experiences!